On the second leg of their 5-Part Gundam Wing retrospective, Michael and Peter discuss Michael’s attempts to play the Gundam trading card game, and wonder what Lady Une’s problem is. 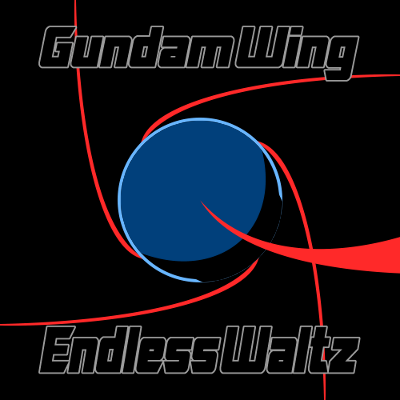 Michael and Peter finish up the story of Gundam Wing by watching Endless Waltz and having a discussion about model kits. In this episode, Michael and Peter discuss the childhood allure of Toonami Midnight Run, Michael attempts to explain Trieze’s philosophy regarding Mobile Dolls, and Peter plans a pizza party. 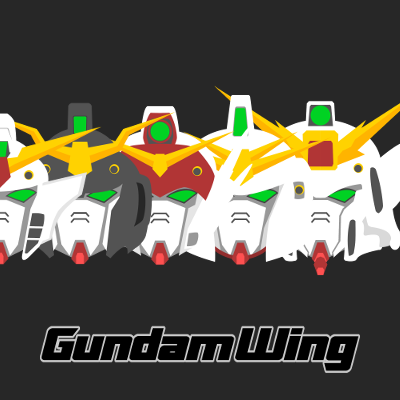 In this episode, Michael and Peter continue their discussion of Gundam Wing. Michael reveals that he mostly just remembers things from the manga, Peter tries out some catchphrases, and both surmise what exactly Tsubarov meant when he was talking about celebrating with his mobile dolls. Michael and Peter continue watching Gundam Wing, and suffer through a pair of recap episodes. We know what’s going on, Gundam, even if it often sounds like we don’t. In this episode, Michael and Peter discuss the finer points of the Gundam trading card game, and try to figure out what Lady Une’s deal is.